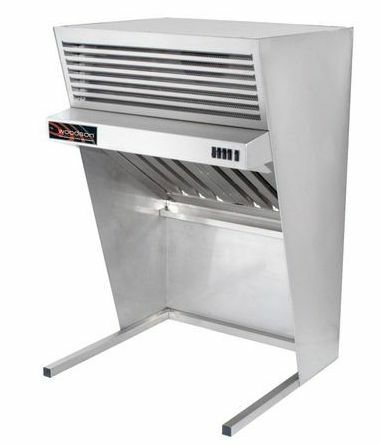 Woodson has led this food service equipment market space since 1954. Designed and manufactured in Australia for Australian conditions, Woodson is renowned for its quality, functionality and reliability. You can rest assured that your Woodson will be there for your business everyday you open - year in year out. This low-cost alternative to full in- ceiling hoods is ideal for the takeaway food market where in-ceiling exhaust systems are not always a realistic option.